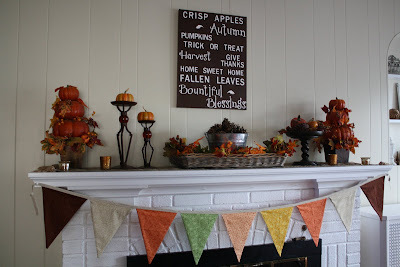 Somehow I managed to miss The Nester's Fall Mantel party (Fantel)this past week. (Don't you hate it when that happens?) 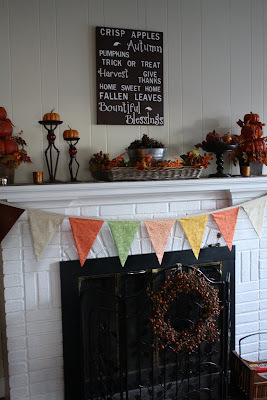 However, I thought I would post some pictures of my fall mantel anyway. Sort of like my own, lonely, Fantel party. Sniff sniff. Sigh. 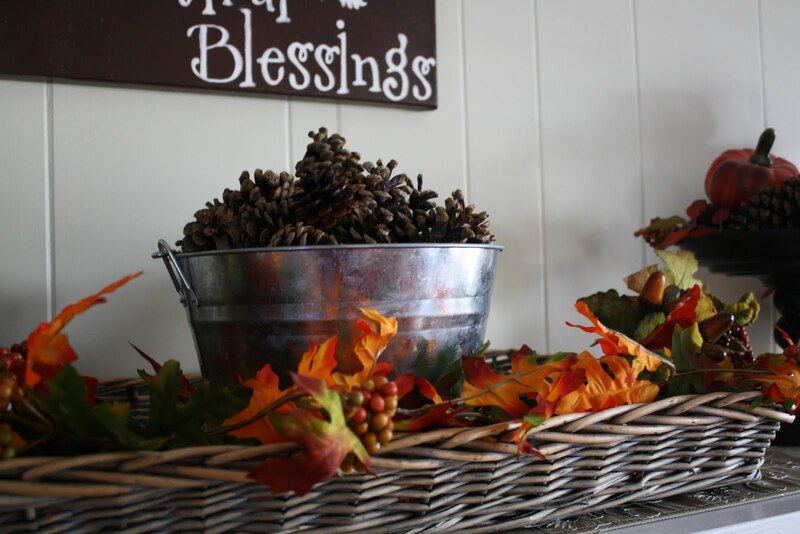 So if you need a little fall mantel inspiration, head right on over to The Nester's party. 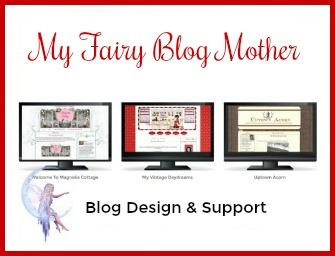 Inspiration abounds there. At least you're not the last linky. I'm working my way backwards so those of us late to join the party are still having fun. Great mantle - love the sign and the banner! Found you from The Nester!! Love the mantle - the sign is great and I the banner is so cute! 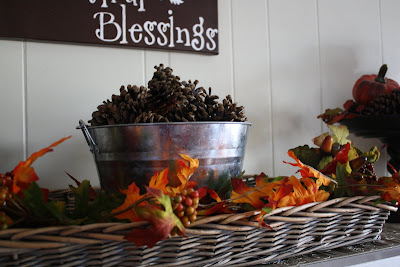 Can you believe that I haven't even decorated for fall... and I LOVE decorating for fall. My heart is just too sad. But your mantel is so beautiful! I love the bunting and the new sign!!!! I love your Fantel haha cute word! I am new to your blog and I was just reading the post about syroco, what is the best way to go about painting it? Are there certain steps to take or can I just grab so spray paint and go to town? 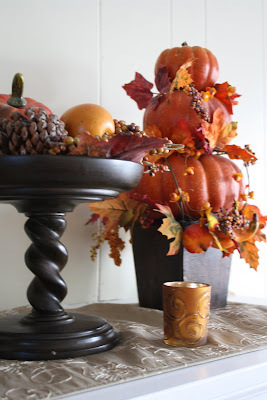 Hey Gina...Your Fall mantel looks great and so does your Halloween Tablescape. I love your black hutch...and love how the white and orange just pop off of it. Great job my friend. 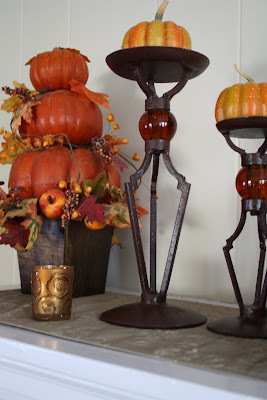 Oh and by the way, I did make the cloth pumpkins on my buffet:-S Have a fantabulous new week. Love your mantle. The sign adds a great effect. Great job! 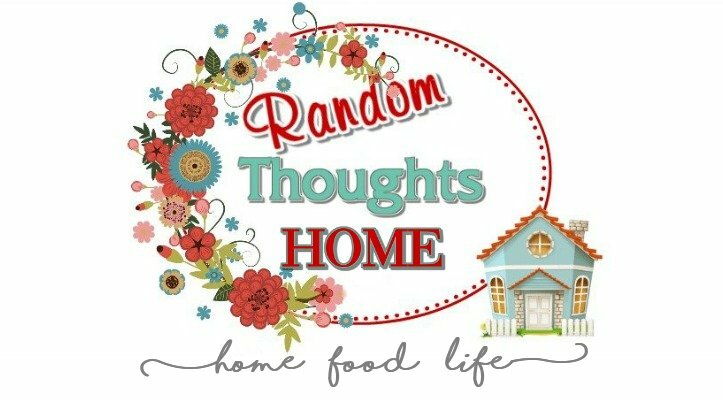 You've inspired me to get my but in gear and get to decorating tomorrow:) Thanks for the inspo! It's super super cute!! Oh how I love fall although today feels like summer again! !